So, this is it, my very own blog. I’ve been toying around with the idea for quite a while now, but just never had the time. For the past few months, I have been living out of my backpack and constantly moving around from place to place all across the country. Absolutely no destination in mind, just a never ending need to keep moving forward. At the moment, I’ve settled down in Whistler, BC. I’m not too sure how long I’ll be here, as nothing is set in stone for me right now. I am in desperate need of a place to call home. I have spent too long now on the move. I miss having a bed to call my own, and somewhere to go after a long day to relax and not be caught up in all the excitement that surrounds me at the moment. But, Winter has come! And it’s so beautiful. As much as I enjoyed the summer fun in the sun, I missed the cold air that bites, the gentle tumbling of the snow fall, and the breathtaking view of the snow capped mountains. 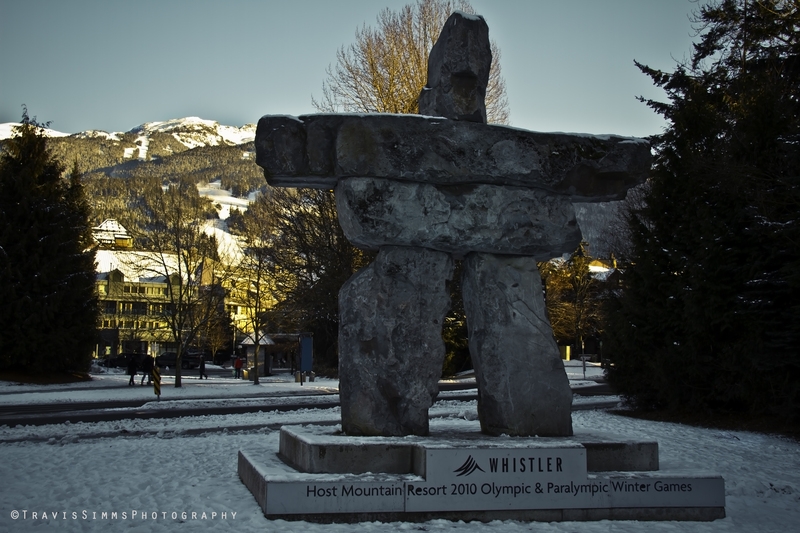 This is all what drew me to Whistler, the winter adventure that this place is covered in. It’s everywhere,and you’re not sure how you can possibly take it all in. It’s been about a month since I’ve been here, and there is never a dull moment. Unfortunately, I have yet to go up the mountain (even though it’s been ever so tempting). But, I’ve enjoyed being grounded, taking in the area and meeting such fantastic people. For now, this has been enough. And so, I’ll end my post here. If you wanted to see more, I have a photography page on facebook: www.facebook.com/TravisSimmsPhotography. I love you my son….